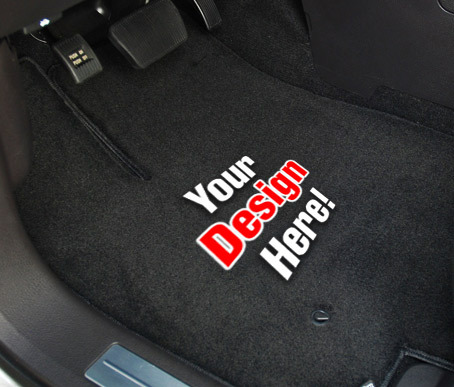 Custom Car Decals are the perfect way to advertise your business or event. 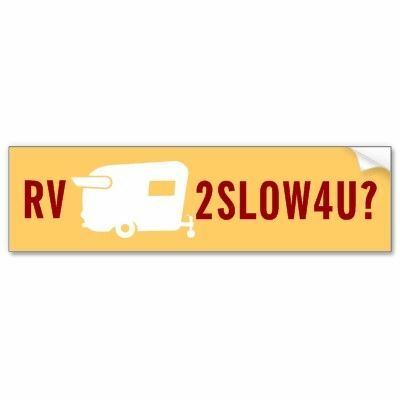 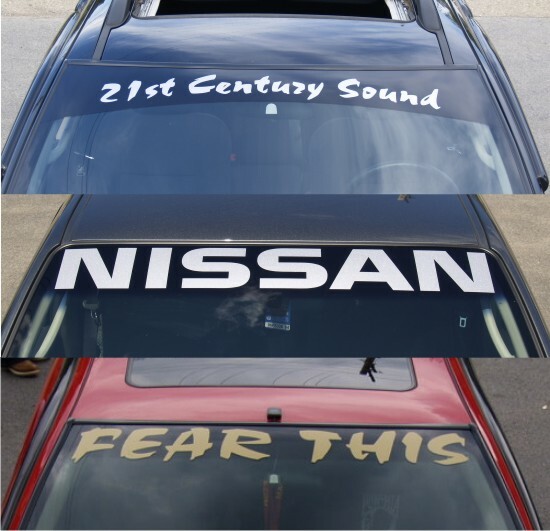 Our car window decals are made of the highest quality vinyl and are guaranteed to last! 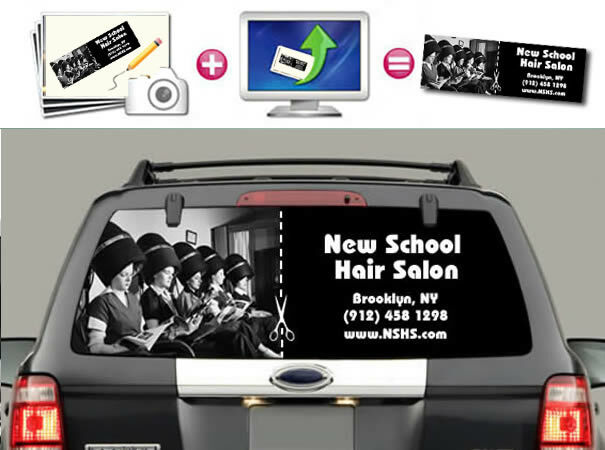 Design your car window decal with our easy to use design tool!